Welcome to the National Coastal Agency intern website! Here you will find all the information that you need about becoming an intern with the National Coastal Agency. 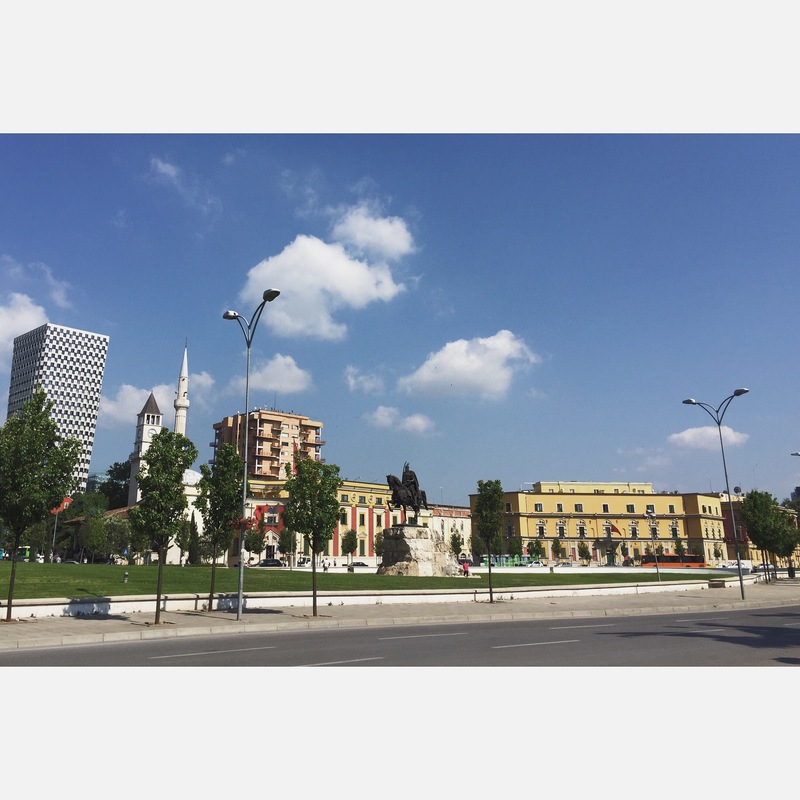 Skenderbeg Plaza, the location of our office.